Who doesn’t like dinosaurs, those magnificent creatures that once roamed the earth? Don’t they just fill your mind with questions, letting your imagination source as you ponder how something so large once covered our planet? 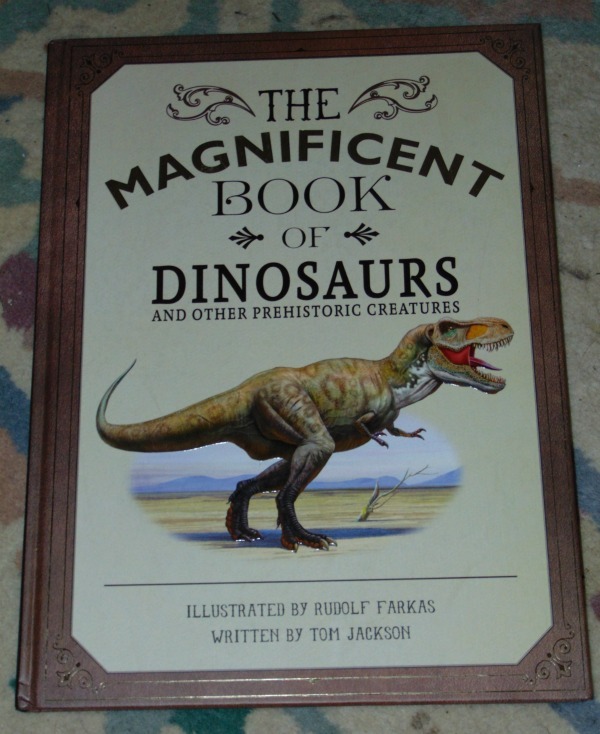 The Magnificent Book of Dinosaurs and other Prehistoric Creatures is a superb book about… well obviously.. Dinosaurs. If you have a child interested in dinosaurs, this book will hit the spot. 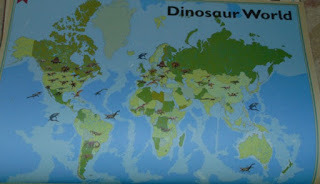 Rudolph Farkas does a great job as he uses a two page spread to bring each dinosaur to life. 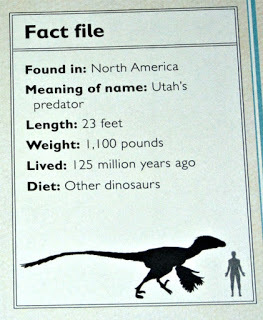 From the mighty T-rex to the middlin Velociraptor and the unusual utahraptor. Each dinosaur is shown in colour, and feathering or furring. 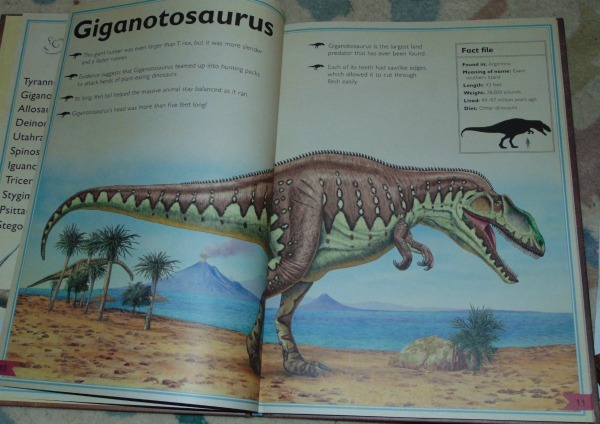 Granted, it’s impossible to truly know what the dinosaurs were like (for instance I’ve heard the t-rex might actually have been feathered), but in this book he is shown as so often he is, like a giant lizard-like creature. 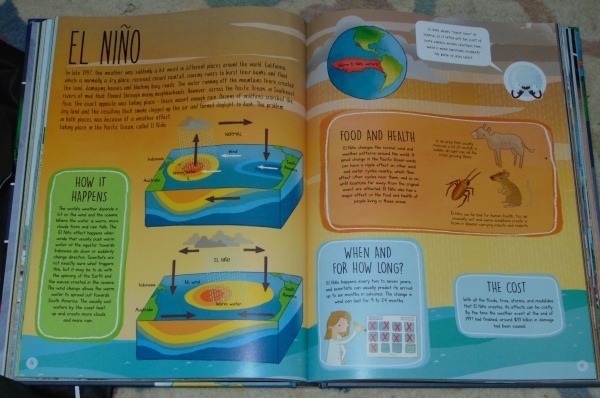 Each two page spread shows a coloured image of a dinosaur along with information and a fact box. 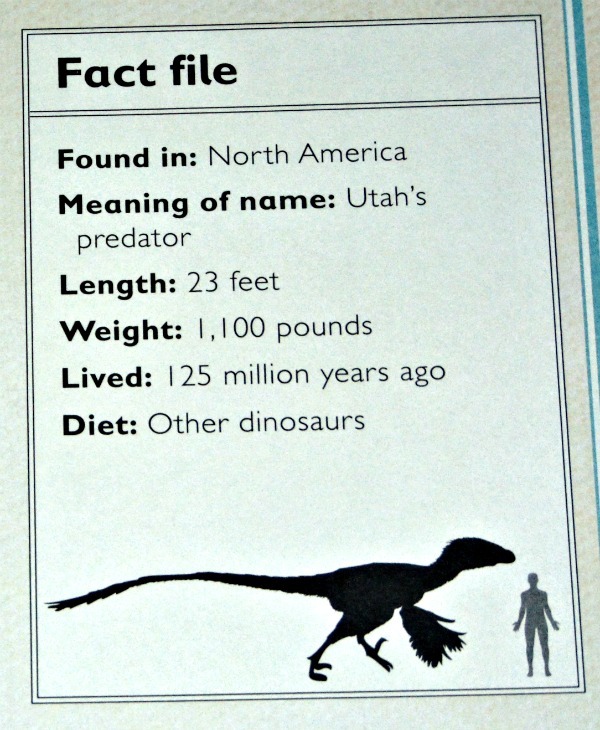 I liked the small information box on each page, showing the dinosaur relative in size to a person. It helped me picture the size of these old creatures. If you believe in a young earth, you may wish to take some of the facts with a grain of salt. The book closes with a map of all the dinosaurs discussed in the book. I found it interesting the most were discovered along a belt of the world. I think that any dinosaur loving child will enjoy this book. There is much to learn and look at. It’s a lovely oversized book so you get the beauty of these large animals displayed wonderfully. 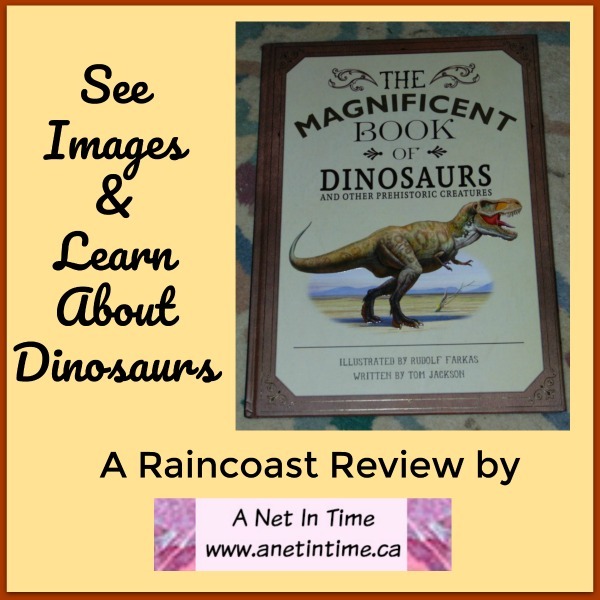 It is also a great resource to be used for any study of dinosaurs. 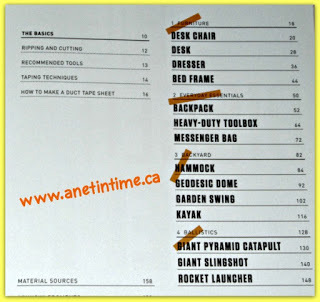 Amazon.ca: Magnificent book of Dinosaurs. Amazon.com. 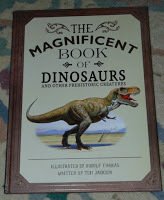 The Magnificent Book of Dinosaurs. You know what? 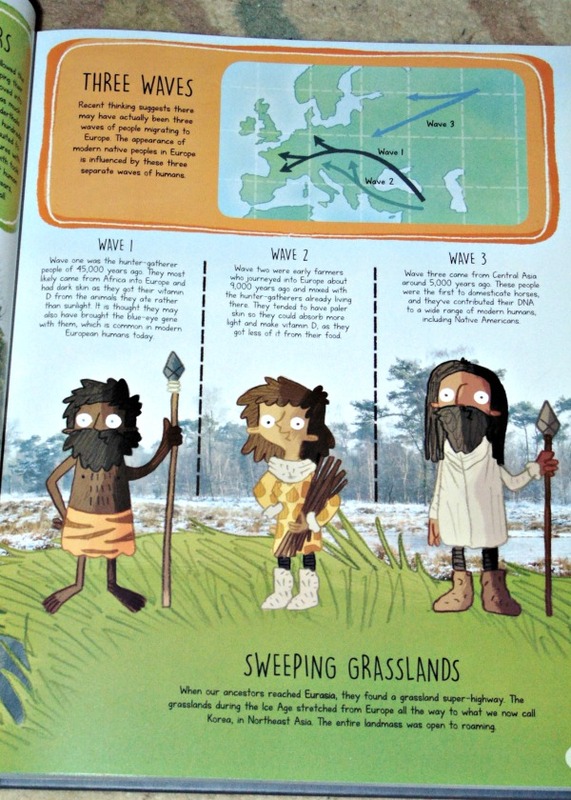 I love Lonely Planet Kids books. I find them to be well made and very interesting. 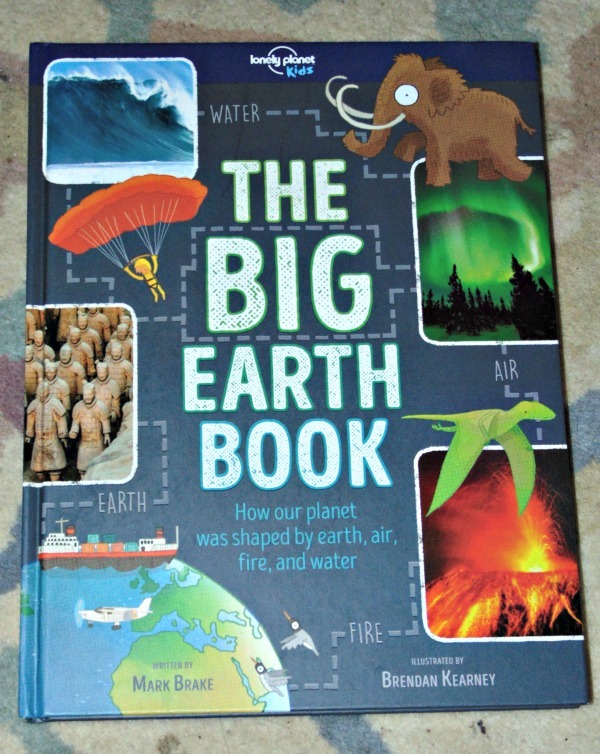 The Big Earth Book is no different. You are invited to discover how earth, air, fire and water shaped the world that we live … take a tour to discover the past, the present and the future of our world. The Big Earth Book starts off by introducing us to the fab four. Earth, Air, Fire and Water. 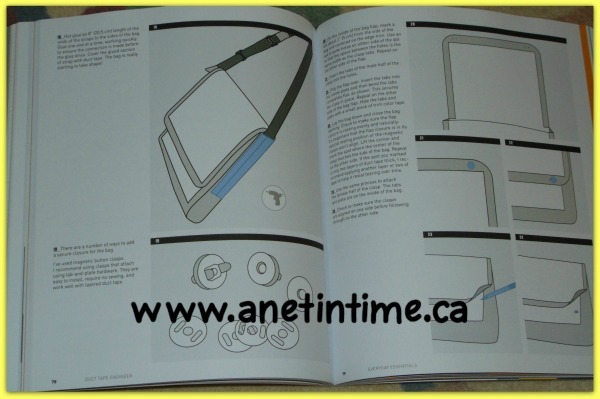 The entire book is divided into those four sections. Here are some of the topics for each. Layers of air, Into Space, El Nino, Playing with the wind. Before Fire, Wildfire, Oil Rush, Beacons of Light. Origins of Water, Water and Farming, Canals, The Future of Water. 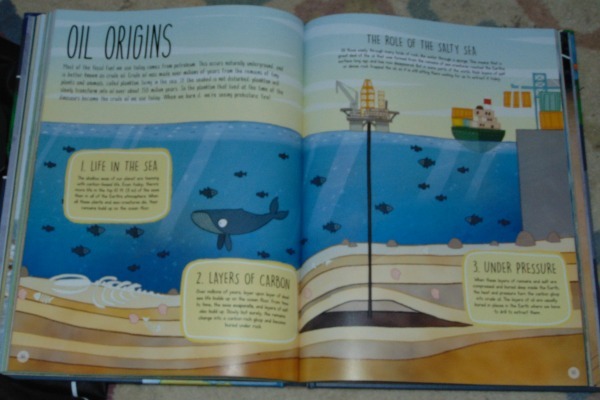 Colourful illustrations draw the eye in, helping you to want to learn the facts that Mark Brake wants to impart to us. 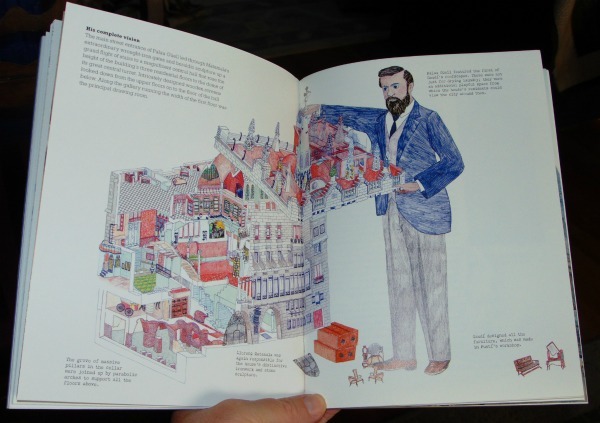 Most of the pages are full of illustrations by Brendan Kearney. Occasionally full colour photos are added. Aren’t they well done? You can just see how the ocean currents and the air movements work together can’t you? 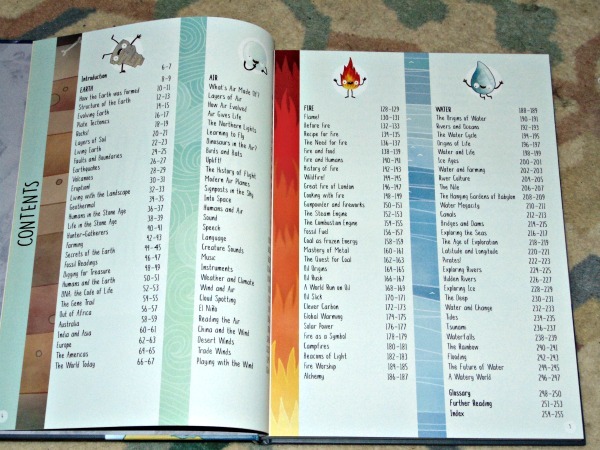 This isn’t just a book about four elements, we get history, geography, science and so much more. The bright colours, the easy reading text, the well placed photos, all add up to a book chock full of good information for your upper elementary to middle school students. 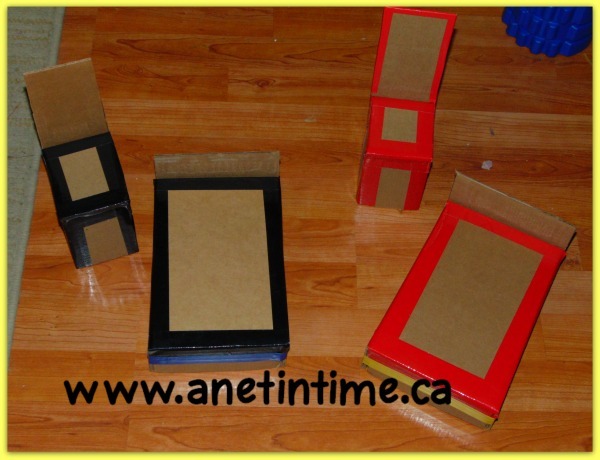 The text is written at an easy to understand level without talking down to the student. The purpose is to educate with good vocabulary to help the student think, but with enough good material so as to be informed. 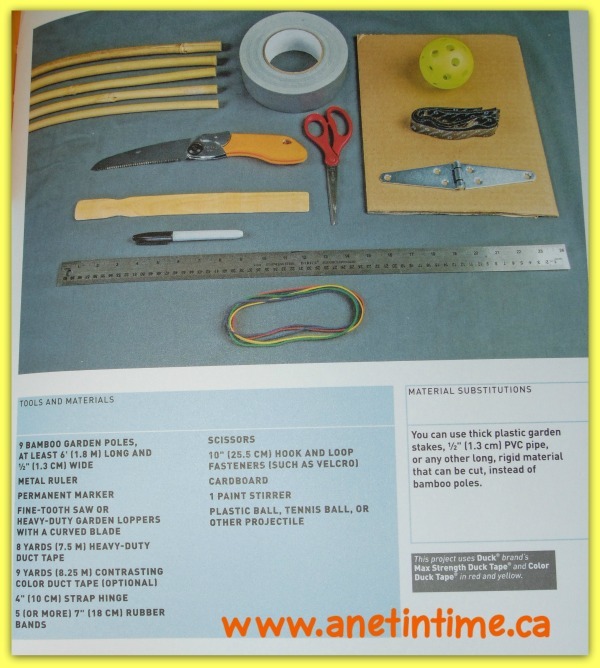 I just love how the whole package fits together. I learned so much leafing through the pages. For instance, did you know that “trade winds” got their name because at the time “trade” meant “path” in the English language and these winds follow a path as they move about, sailors used them to trace a path across the Atlantic ocean…Neat eh?! Lonely Planets Kids is not a christian organization, and as such follows the old earth frame of reference, this does not need to detract from the great information contained within it’s pages. 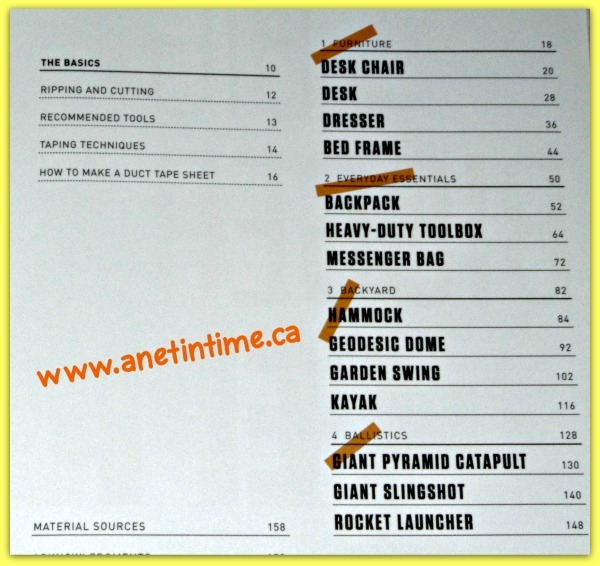 It’s bright, colourful pages provide numerous talking points, and help show what the text is referring to. It’s well worth a look at whether you are secular or Christian. 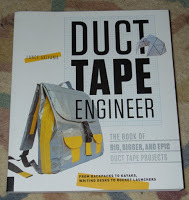 I think it would be a great resource to add to any library or to leave sitting around for a curious minded child to pick up and leaf through. 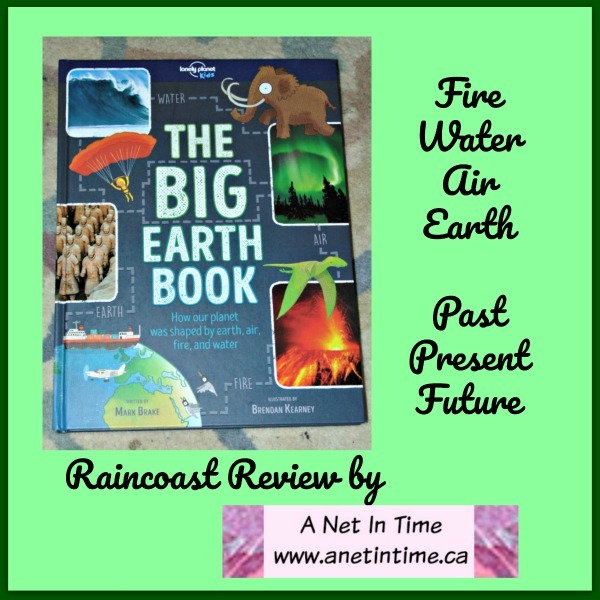 Amazon.ca: The Big Earth Book. 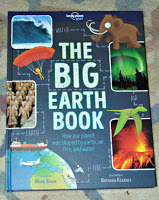 Amazon.com: The Big Earth Book. 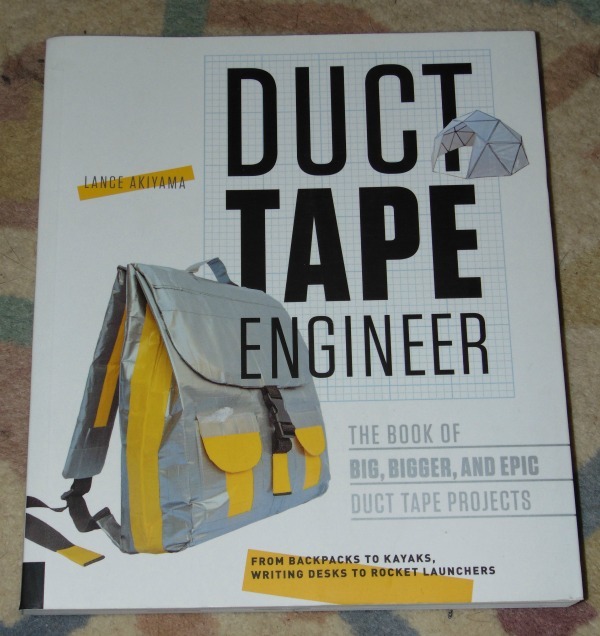 I freely admit that I have not read this book. I have read bits and pieces of it, but predominately this was read by my 12 year. He’ll be giving a report on it later in this post. I’ll be giving the factual details about it like chapters, length, interesting features etc. 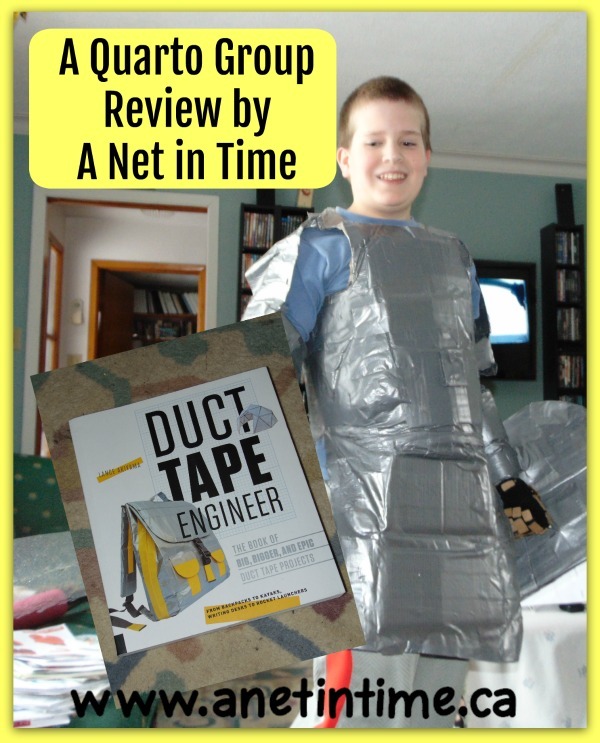 My lad read this book over the month of September through mid-way October as his language arts component, I occasionally asked him what he was learning about, and he’d give me a verbal chapter synopsis, and what he thought of the ideas presented. It worked well for us. Trust me; Getting started; The Best Journal in the world is yours;The Writing Journal in action; Blank Slate; Story Maps; Good Habits lead to Great inspiration; Focused Drafts and much more. 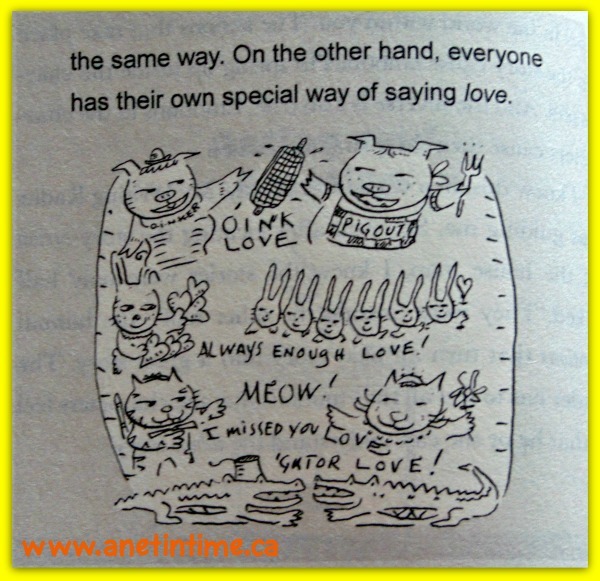 Scattered throughout the pages are black and white illustrations that sometimes illustrate a point or add humour to the page. 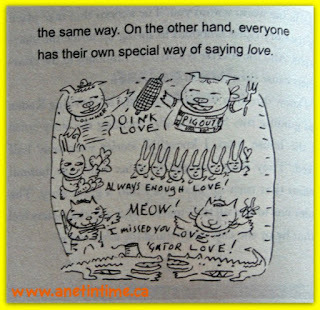 Since I occasionally heard giggles while the lad was reading I assume that the author used humour to convey his message. Neither did I hear complaints about it taking too long to read, or being boring, or too difficult. The only thing I would hear was “Sorry mom, I forgot to read Writing Radar today. Can I do two chapters tomorrow instead?” I simply would say, it needs to be done in five weeks, how he managed that was up to him. 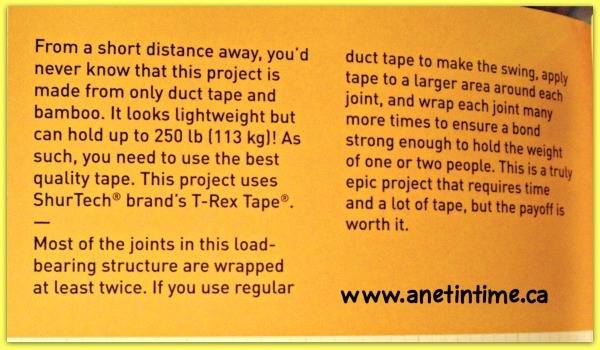 From what I read, it seemed crafted for 9-12 year olds. A good middle school level book. Leafing through I noticed they have these little grey boxes with “writing tip” at the top. handy those I thought. Asked the lad what he thought and he said “they told the point of the chapter or section”. Liked: I don’t know how to understand this part exactly. I liked most of it. 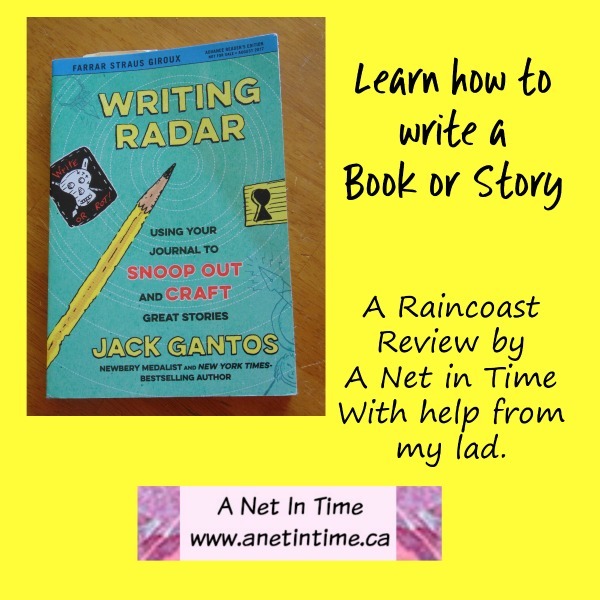 What did I learn: How to write a book or a story. 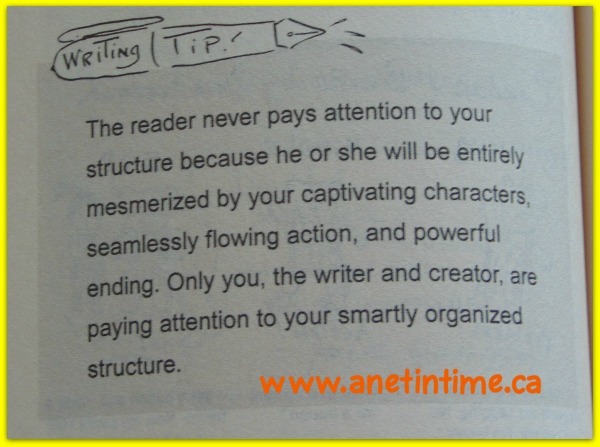 Specific example that I liked: How a draft of a story is like a wedding cake and you just add on layer after layer after layer. Didn’t like: I liked the whole book. I can’t think of anything I didn’t like. I think, maybe, it would have been good to add some questions to answer after chapters or something. 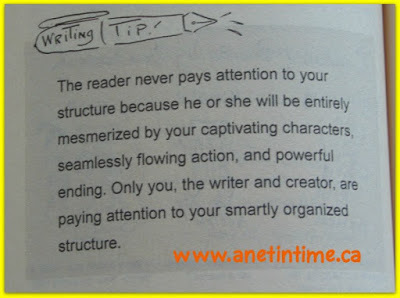 Recommendation: Get it if you want to know how to write a story or a book. 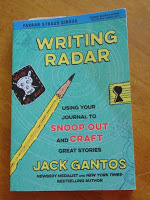 Writing Radar: Using your Journal to Snoop our and Craft Great Stories. 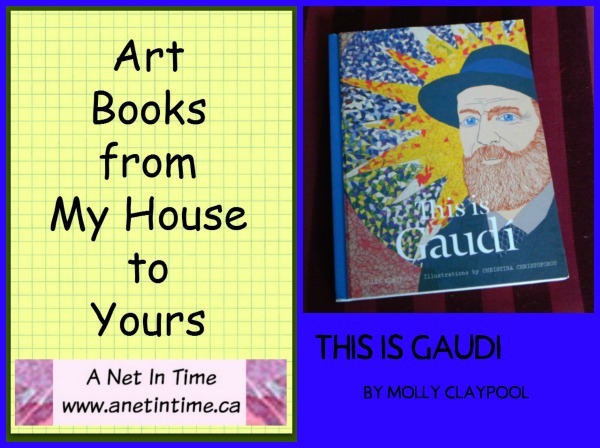 This is Gaudi is a book I reviewed about Antoni Gaudi, people either loved him or hated him, and in this tome we learn why. 🙂 Author Mollie Claypool walks us through his life, his formation of ideas, and the work that he did. I found it a bit different that this biography had no table of contents, it dove right into telling us about Gaudi, and continued to just walk us through his life. 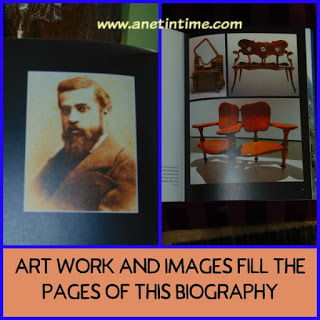 Filled with images that spoke to the life he led and the work that he did, this is not a dry boring read, but one that intrigues and teaches. He wasn’t a healthy lad by any means, and a poor student, but he made friends, and he did learn! 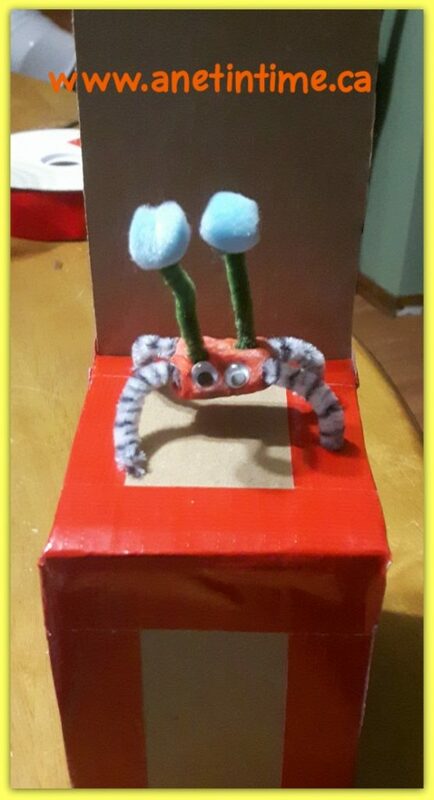 We are introduced to his observations about life and his dreams for the future. 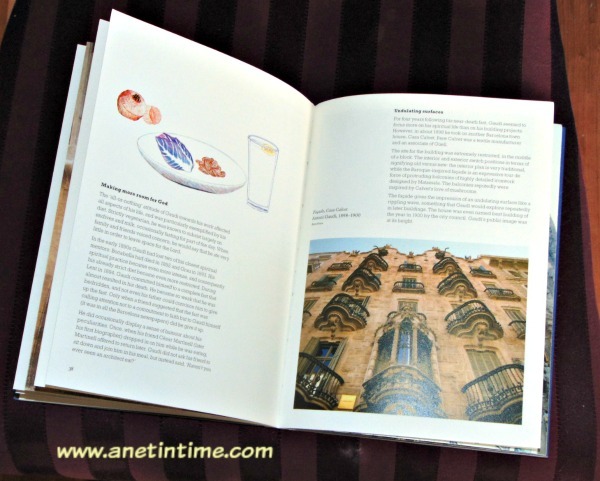 He and his friends made grand plans to restore the monastery of Santa Maria de Poblet. This monastery remained a focus for the rest of their lives. “They would remain committed to it’s restoration throughout their lives”. That his faith was important to him remained evident throughout the book, and in how he did his architectural work. He never married, but experienced deep love with a young lady, but for reasons unknown dropped the relationship. Part of his madness, was he didn’t do his work in an always conventional fashion. He could put up walls and tear them down the same day, only to put the wall somewhere else. He invented the “parametric, adaptive model”, a model that inspired generations of architects. 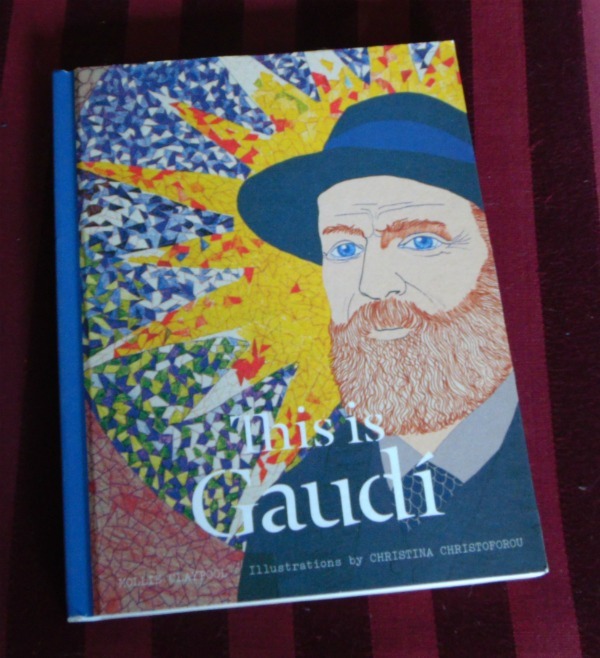 Filled with images and illustrations showing Gaudi and the work he did, this book will give any student a thorough look into the life of Antoni Gaudi. 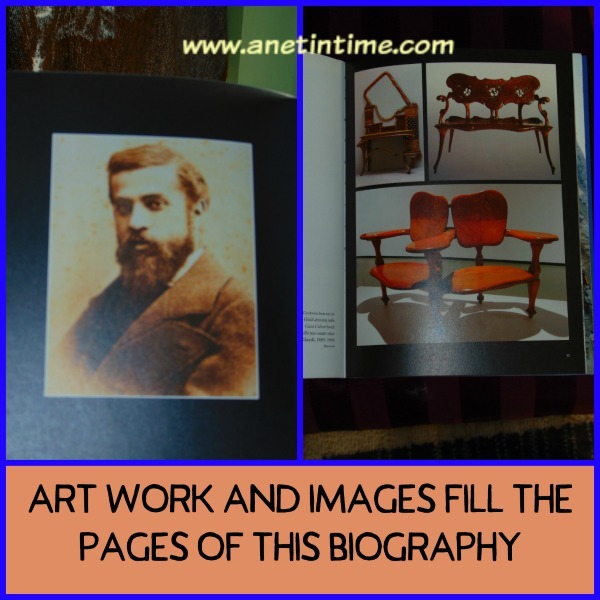 His ethics and determination shone through the pages.